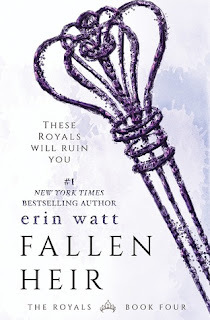 If you've been following my blog for even a month or two you probably know that I am obsessed with the Royals Series by Erin Watt. I'm especially excited for this book because Easton is high up there on my favorite characters list. I love this boy so much and I know his story will be amazing. 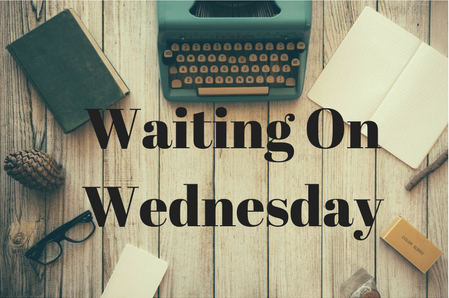 August 28th can't come soon enough.